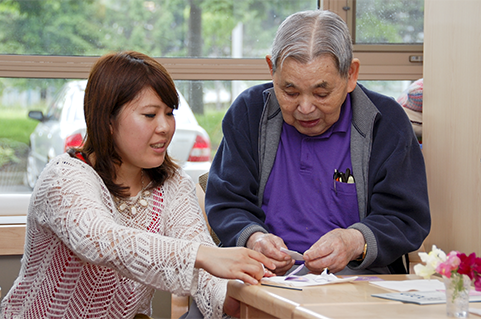 Momiji knows having the ability to go out is important to seniors – it’s about maintaining their independence. Older adults, like everyone else, have places to go. Our transportation service is designed to support seniors in the community who have trouble accessing public transportation, who need door-to-door service, and prefer to know who their driver will be. 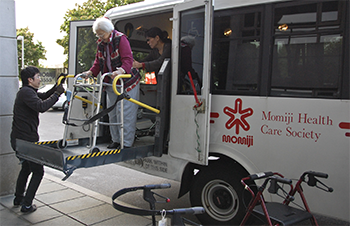 Momiji offers reasonably priced door-to-door transportation to and from seniors’ medical appointments and other community obligations, as well as group excursions to go shopping or banking, or to enjoy specific Momiji social and recreational activities in the Scarborough community and beyond. Our transportation service also assists seniors who require caregiver escorts to medical appointments due to language barriers, frailty or cognitive impairment.